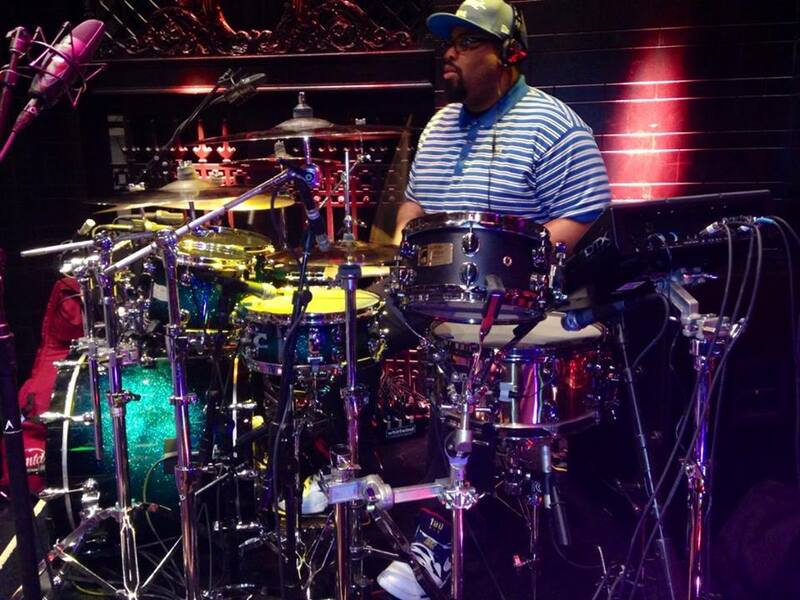 "The MyDentity program represents the kind of player-focused thinking that will become the signature for the Mapex brand" said Michael Robinson, Director of Marketing for Mapex. 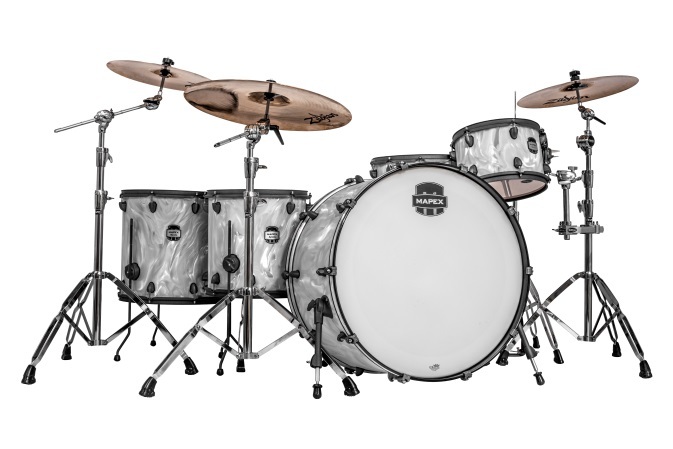 "While all drum companies love drums, at Mapex we love drummers and want to give them the type of sound, size, and finish options THEY want, not what we think they should want. The t-shirts are a small token of our appreciation to our earliest adopters. 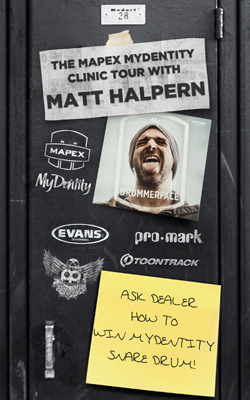 Thanks for sharing in our vision of what Mapex will become."